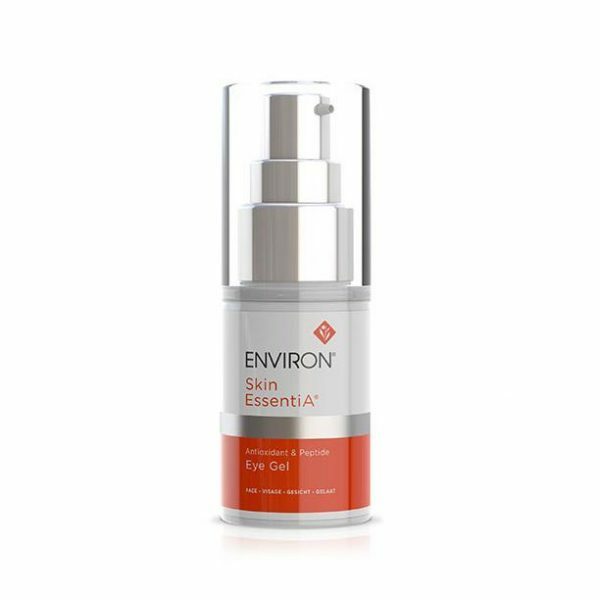 The unique form of Vitamin C in Environ C-Boost improves collagen, which assists in reducing the signs of aging. It also helps to improve the appearance of sun damage and pigmentation. 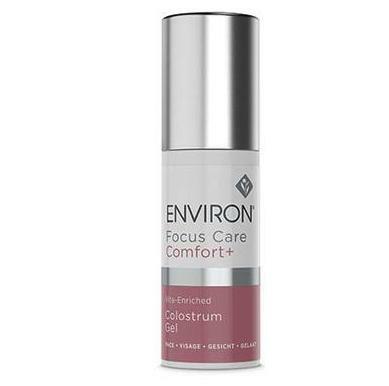 Environ C-Boost contains a form of vitamin C (a long scientific name which you can find under the “Ingredients Tab! ). It can greatly improve the appearance of the skin. And reduces pigmentation. It helps produce “good”collagen. And skin looks smoother and firmer. Most importantly, the signs of aging can be lessened by regular use . Because Environ C-Boost “plumps up” skin, the appearance of uneven skin and fine lines reduces. And it boosts skin defense against UV rays. Your skin looks hydrated and refreshed. Suitable for all skin types with the exception of problematic skin. Tightens and refines the skin. It’s a light, non-greasy cream formula. Collagen production improves. Your face will look more youthful and smoother. Can be used twice per day. Apply Environ C-Boost morning and night under your moisturizer. The appearance of uneven skin tone and sun damaged skin can improve. And pigmentation may fade. It is recommended by SPA estheticians that the skin should be comfortable with moderate levels of Vitamin A before introducing C-Boost to your skin care regimen. 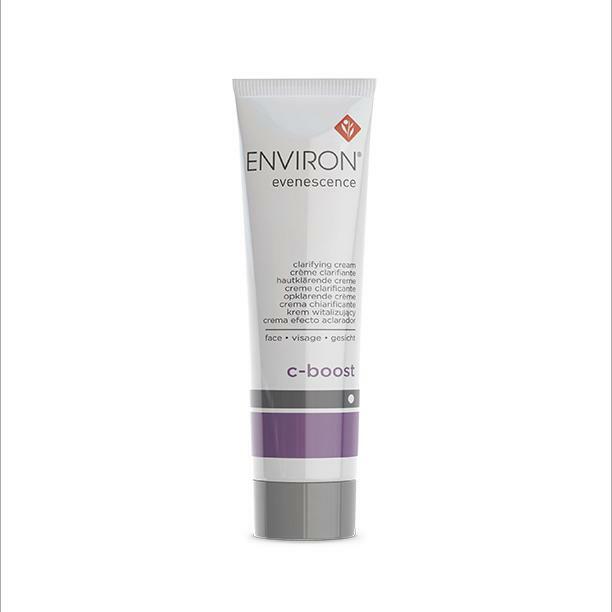 Please see ingredients tab listing for important information about Environ C-Boost and Counterfeit Products. Apply C-Boost sparingly in a thin layer and then apply your preferred Environ moisturizer. Suitable for all skin types except problem skin. Aqua (Water), Ascorbyl Tetraisopalmitate, Caprylic/Capric Triglyceride, Hydrogenated Polydecene, Pentylene Glycol, Propylene Glycol, Ethoxydiglycol, Glycerin, Glyceryl Stearate, PEG-100 Stearate, Stearic Acid, Tocopheryl Acetate, Acrylates/C10-30, Alkyl Acrylate Crosspolymer, Disodium EDTA, Carbomer, Sodium Hydroxide.